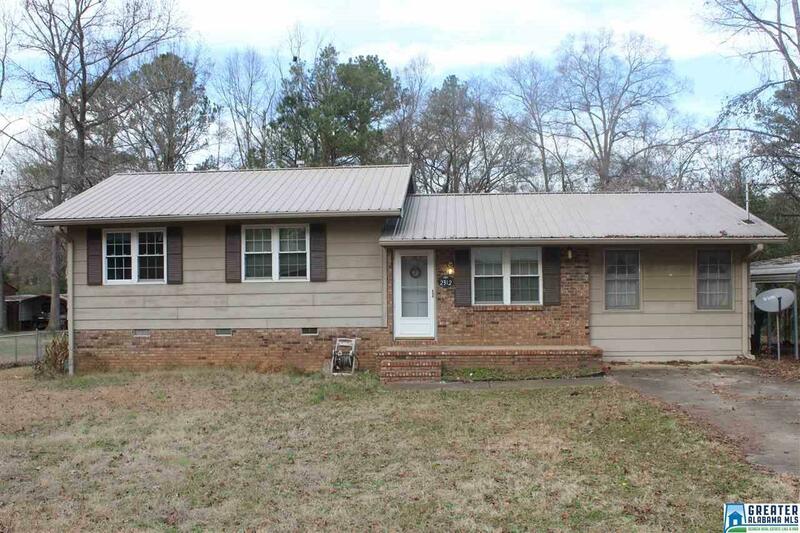 Make sure you check out this 3 bedroom, 2 bath single level home that is nestled in the center of Oxford that is situated on 0.56 +/- acres of level land. With a little TLC this could be a great starter home or downsizing. Home offers a large fenced in back yard with a 12 x 20 storage building & an expansive open 2 tier deck. Once inside you have a family room with laminate hardwood flooring that opens up to the kitchen with eating area. Down a few steps into the bonus/play room that has vinyl flooring & wall gas heat. Venture up a few steps that lead you to all 3 bedrooms & 2 full baths. Seller is providing a 1 year warranty as well as a $2500 repair allowance. Call today before this Gem is gone!